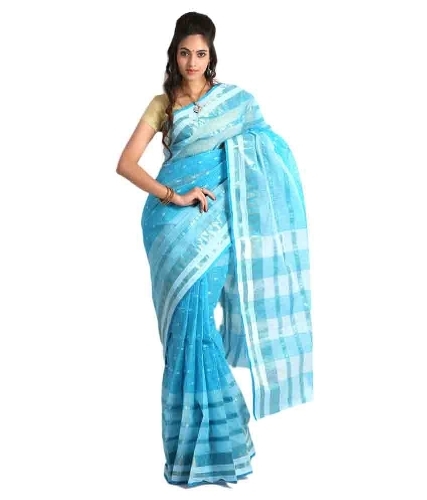 In the hot weathers of India, all a woman wants is a simple, yet elegant cotton saree. One such variety is the Tant Saree of West Bengal. This Sarees are also called Bengali Sarees, as they are considered to iconic drapes of the state. These sarees involve a traditional and age-old weaving process, which is still followed by the artisans. The popularity of Tant Sarees has reached a pinnacle during the Royal era, when they were heavily patronized. During the British rule, these industries were forced to shut down, but Tant weavers managed to keep their heads out of water. Let’s look into more facts about these sarees and also explore some of the best Tant Sari Designs. The term “Tant” in Bengali, essentially means a handloom. Using the finest cotton threads, Tant sarees are woven on a loom to produce soft and airy fabrics, appreciated by Indian women. They feature a range of traditional motifs and designs inspired by the Mughul era, the golden period for Tant Sarees. The border and the Palla are special features of this sarees, which differentiate them from the other cotton sarees. Their exquisiteness, comfort and elegance is what makes Tant sarees one of the prominent handwoven sarees in the country. The making of Tant sarees involves processing the cotton threads to lend strength and quality. A typical Tant sarees takes around 13-14 hours to weave, while the grand versions take around 5-6 days. 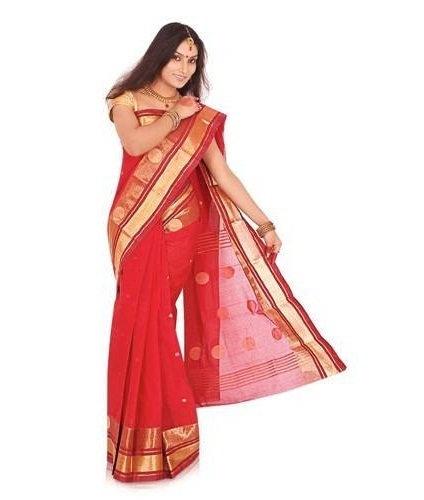 There are many types of Tant sarees, which are classified based on the region they are produced. The popular among them are: Fulia, Atpur, Kalna Dhaniakhali etc., all names of different locations. Tant Sarees are famed for their trademark borders and Palla, which are adorned with intricate motifs. The widely used motifs and designs are: Chandmala or garland of moons, Ratan Chokh or eyes of gems, Rajmahal or Royal Palace, Ansh or fish scale. 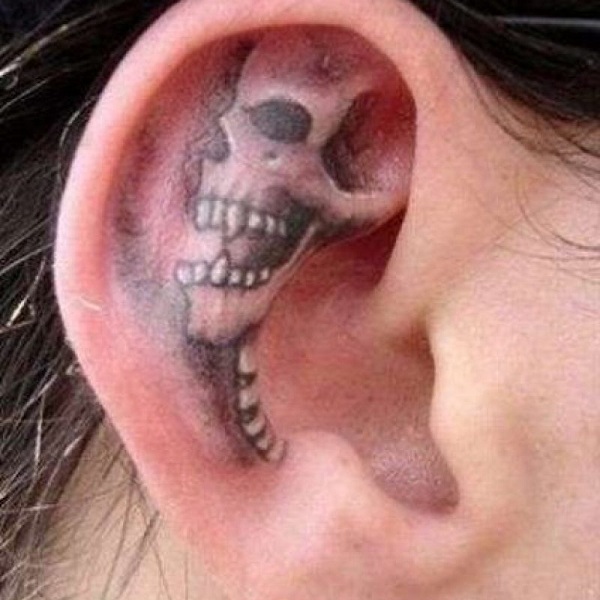 These are inspired by the Mughul art and culture. Tant Sarees are mostly preferred by elder and mid-aged women, who are particular about wearing traditional outfits. However, with newer designs introduced in the market, young women are also showing their affinity towards these beautiful handloom sarees. Tant sarees are suitable for women of all groups and can add a Womanly grace to them! Now that you have understood the importance of Tant sarees, check out some of the latest and best designs in this segment. 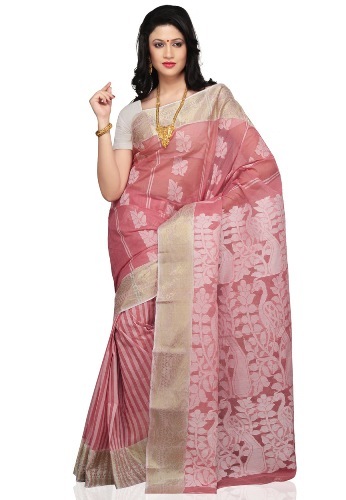 This Magenta handloom Tant silk saree is perfect for weddings and occasional wear. The soft and shiny saree is woven with pure silk to render a luxurious look. 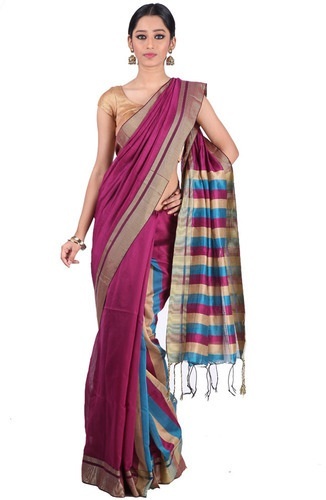 The pleats and Pallu come with a striped pattern in blue, cream and Magenta, to create a unique design. Pair it with a matching blouse and traditional accessories to sizzle in the saree. This red Tant Banarasi Saree is the ideal Bridal wear saree. The bright hue of the red body is elevated with the golden Banarasi weave all over the body. The border has a regal look with intricate floral design, while the Palla is designed in pure golden zari weave. Wear it with a red blouse and a heavy choker to look like a dream bride! 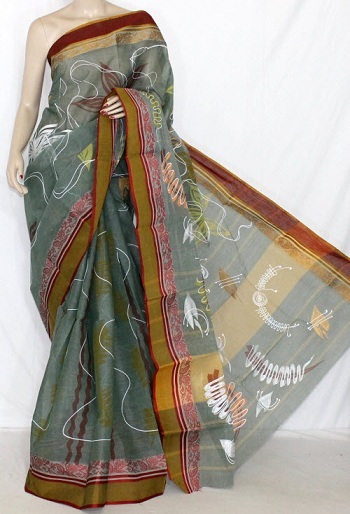 Jamdani sarees are known for style, comfort and affordability. This multi colour Tant Jamdani saree on white body is one of the most beautiful designs. Traditional motifs are woven all over the border in red and green colors, set against the yellow colored pleats. One can match it with any color blouse to look stunning. 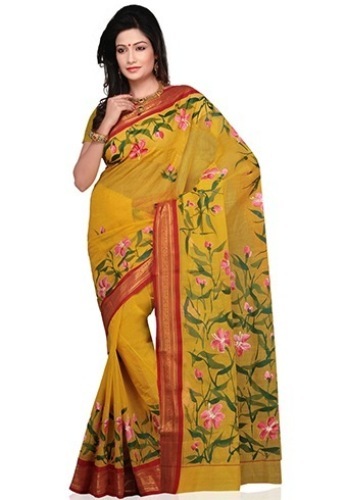 If you are a person who likes to wear Designer sarees, check out this stunning piece! The dual shaded pink saree is heavily adorned with the traditional Tant weaves in blue, green and dark pink. It is best matched with a beige or Pink color blouse to create a perfect look. The saree is ideal for ethnic wear. For those looking for an elegant and comfortable saree for daily wear, check out this grey and maroon Tant Printed cotton saree. 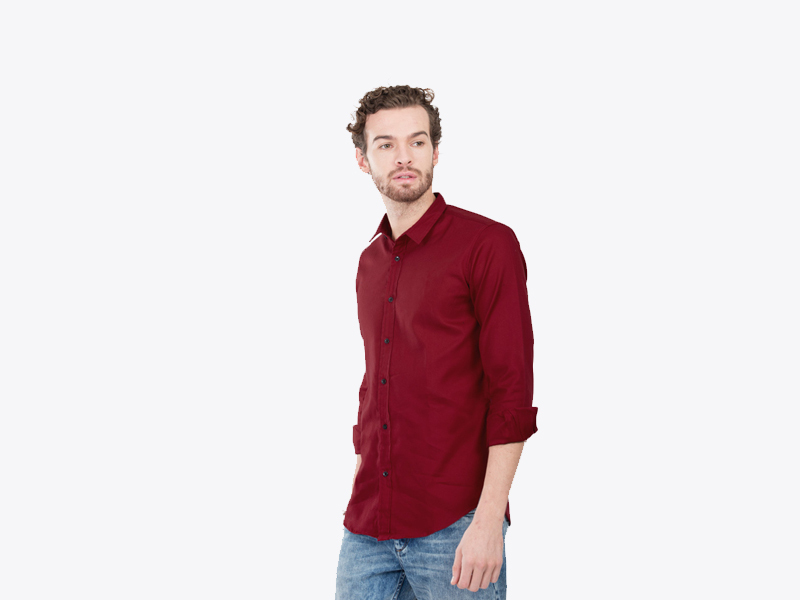 The subtle grey is well-contrasted with the white printed design and a maroon border. A golden zari adds a touch of shine to the otherwise sober looking saree. This brown Tant embroidered saree looks beautiful with its elegant floral motifs in cream and Magenta. This minimal beauty is ideal for ethnic and daily wear. 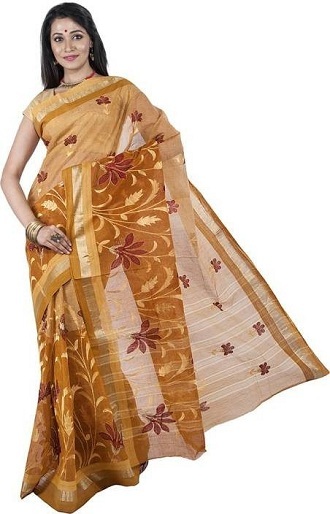 One can stay classy and cool in this airy Tant saree and is best matched with a brown or cream colored blouse. Wear a Magenta color neck piece to sizzle. Feel like the belle of the ball in the Jari Peta Paad saree. The rich red colour of the saree is complemented with a wide border which is woven from gold lace together with gold circles on the pallu, giving it a touch of grace and elegance. Feel regal in this luxurious Tant saree. The beauty is in the detail of the border and the pallu. 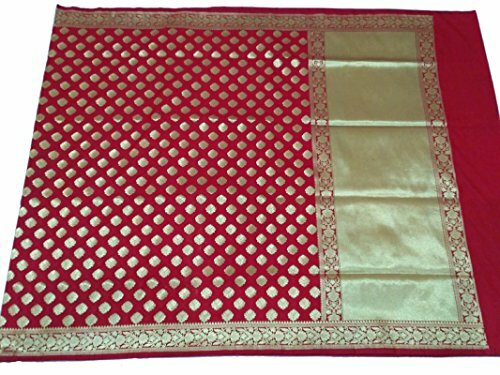 The cream base of this Baluchari Tant speaks class and sophistication. The simple, maroon design contrasts beautifully with the pallu and the border which depicts a detailed story from Hindu mythology. Wear this saree with finesse. Combining the richness of the classic Benarasi with the grace of the traditional Tant, this modern Tant Benarasi has golden Zardosi thread woven into a Benarasi design, transforming the fabric into a luxurious saree. The regal red, gold and yellow complement each other perfectly, allowing you to look and feel exquisite. Adorn this beautiful saree at weddings and engagements and the bride may not be the only woman being admired. Beat the heat in this beautiful Tant saree. This light and breezy designer Tant saree is unique. Perfect for summer days, the hand painted floral design is set off beautifully against the mustard background framed by a maroon border. The eyes are immediately drawn to the pallu. Look like a work of art as you wear this saree to any summer luncheon or daytime function. Pretty in pastel, the shades of summer. Pastels are bang on trend this season. 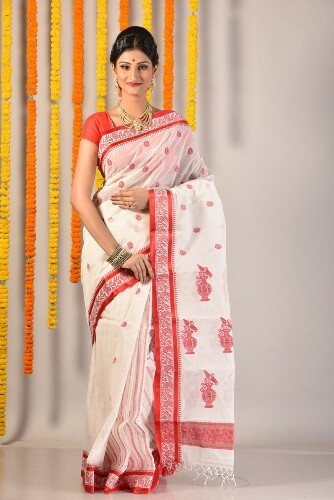 Look graceful in this beautiful pink and white Tant saree. The pastel pink colour is soothing to the eyes and is framed beautifully with the soft golden border. The contrasting leaf designs work well with the striped pleats. The attention is drawn to the pallu with its white peacocks amongst the foliage. Look like a princess in this exquisite saree, perfect for any summer occasion. 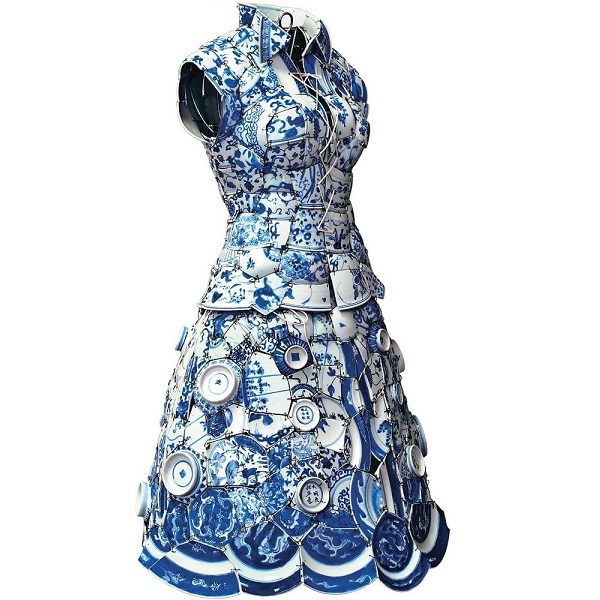 Look spectacular in blue and white. The whole saree is adorned with an intricate leaf pattern on transparent cotton which is eye catching and elegant, whilst the royal blue combined with the shimmering white is fresh and enticing. Black, a colour which is always in fashion. This stunning black and gold combination is an absolute classic. Alluring with a hint of aristocracy, the jacquard golden paisley and diamond patterns along with the thick golden border makes this saree a timeless piece. Arrive at any evening function as a beauty in black and turn some heads. 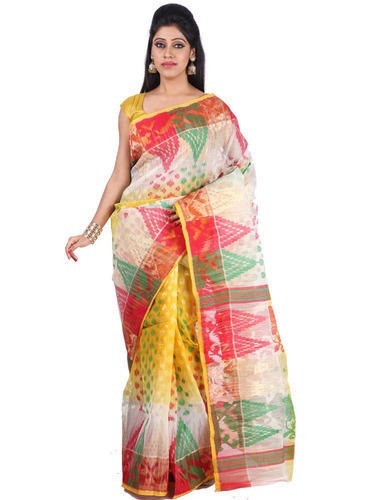 Stand out in the crowd and capture the gaze of everyone in this stunning Tant cotton saree. The cream body of the saree is covered in an intricate floral design and the leaf green palla has a floral pattern reminiscent of a bygone era. Look classical and elegant in this beautiful saree. Our collection couldn’t be complete without this traditional, designer red and white Tant. 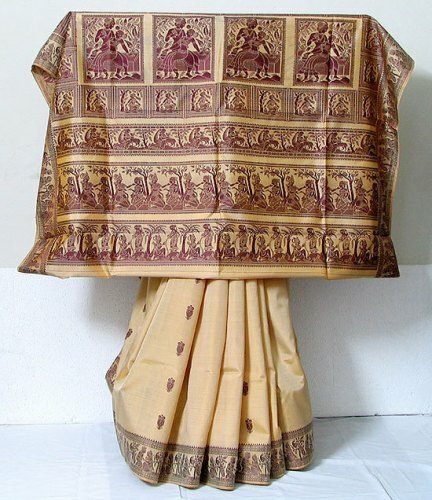 When attending Durga Puja, this is the saree to be seen in. With its vibrant red paisley border and red butti work set against the crisp white, this is a classic. The pallu is covered with the traditional, detailed vase designs. Light and airy, feel comfortable and special in this saree whilst performing the puja rituals. A traditional Bengali Tant saree is best paired with a simple cotton blouse, if you are looking for a minimal look. To add a modern outlook, one can match the saree with printed blouses. 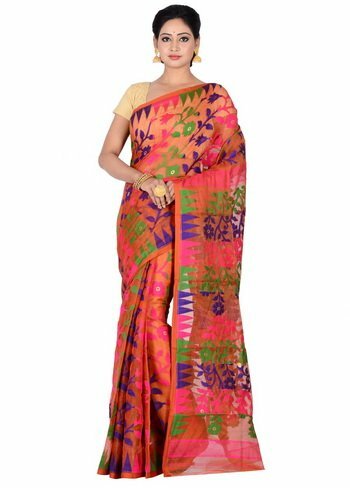 Ethnic prints like Madhubani art, Kalamkari and Warli art blouses go very well with these sarees. You can even go for thread work and mirror work blouses. We hope these stunning Tant Sarees have left you asking for more! With such a wide variety of designs and color combinations to choose from, Tant sarees are a popular choice for daily and work wear. They are light-weight fabrics, which might need a little rice starch to lend crisp texture and offer long shelf-life. If you are a handloom saree lover like us, we are sure these Tant sarees are pure and instant love for you. 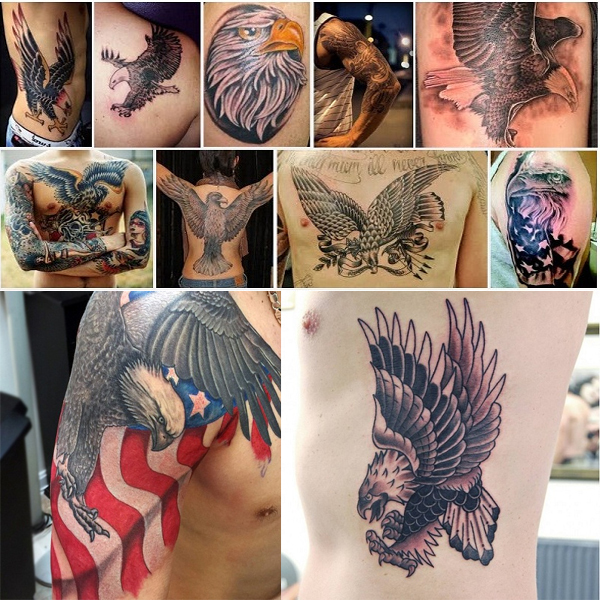 So, grab your favorite design and get ready for this scorching summer! ← Previous Story Heavy Work Sarees – These 15 Beautiful Sarees That You Looks in Regal!